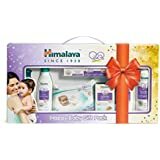 Celebrate the birth of a new baby in the family and gift the baby as well as the new parents some exciting yet useful gifts. 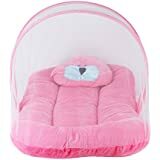 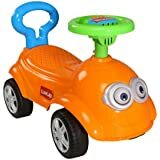 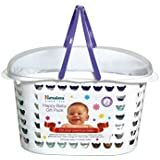 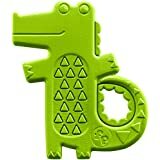 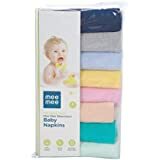 The range of baby gifts at Amazon.in is huge and wide to let you browse through and select anything within your budget. 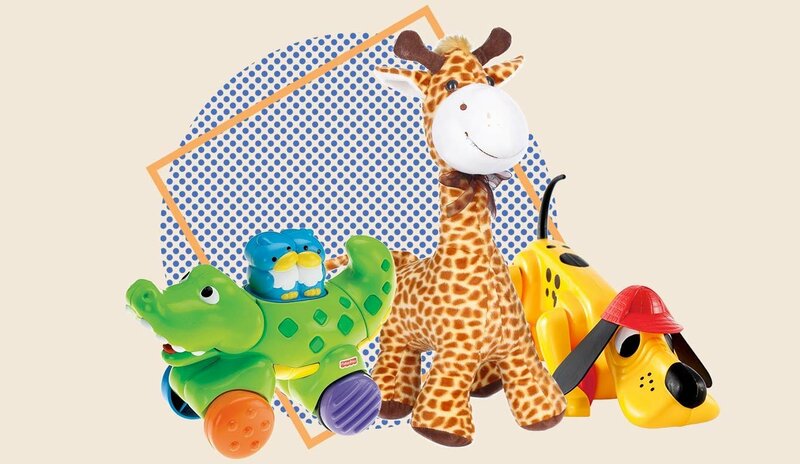 Shop from the range of gifts like baby care products, gift packs, toys, swings and bouncers and more. 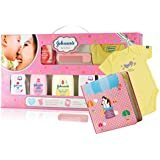 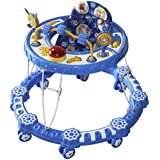 Explore the world of baby gifts at Amazon.in. 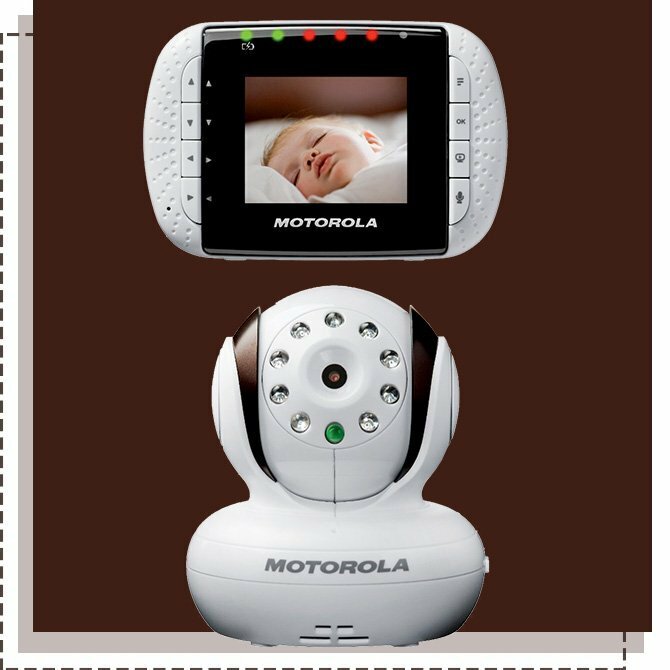 The most precious gift you can offer to the new bundle of joy in the family is lots of love and affection. 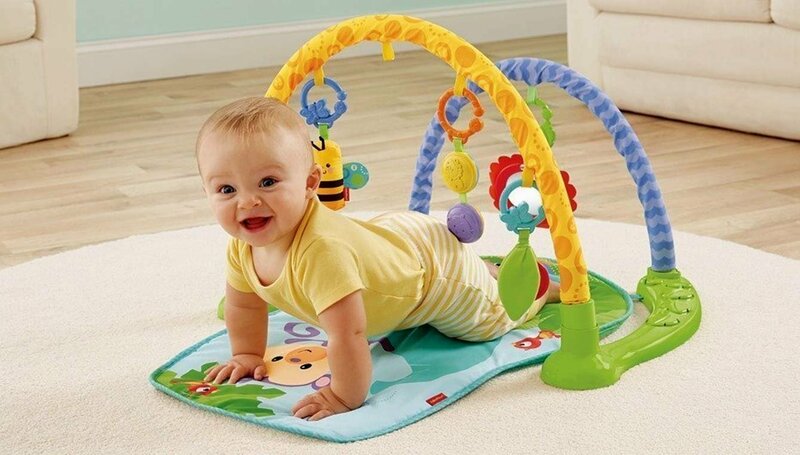 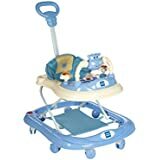 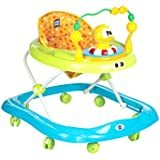 Apart from that, pamper the baby with lot of new toys and clothes, available at Amazon.in for babies of all age groups. 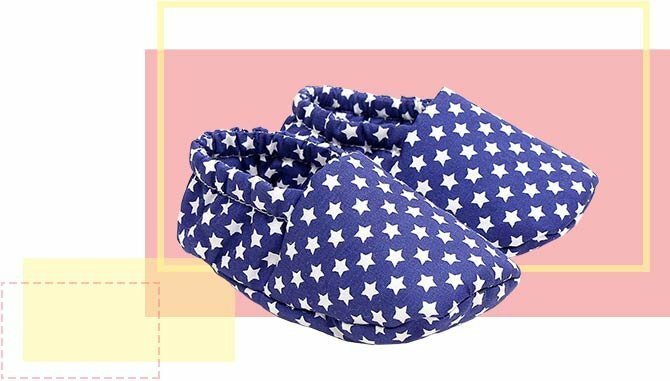 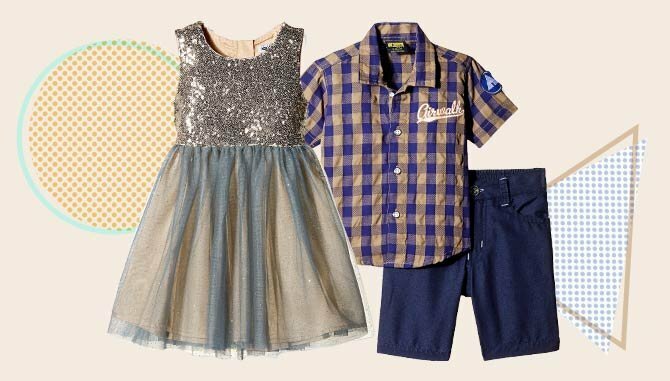 Shop from the huge range of reputed brands in baby items like Funskool, My Angel, Little’s and more for toys; whereas, clothing items are available from brands like UCB Kids, Bubbles, Tiny Care and more. 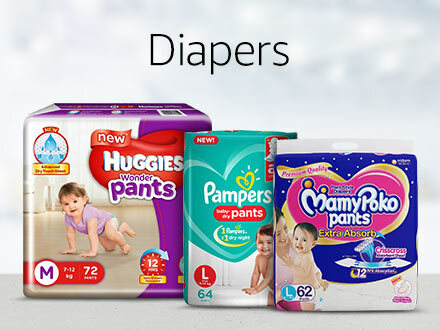 Choose the fabric carefully when you shop for clothes for the new baby. 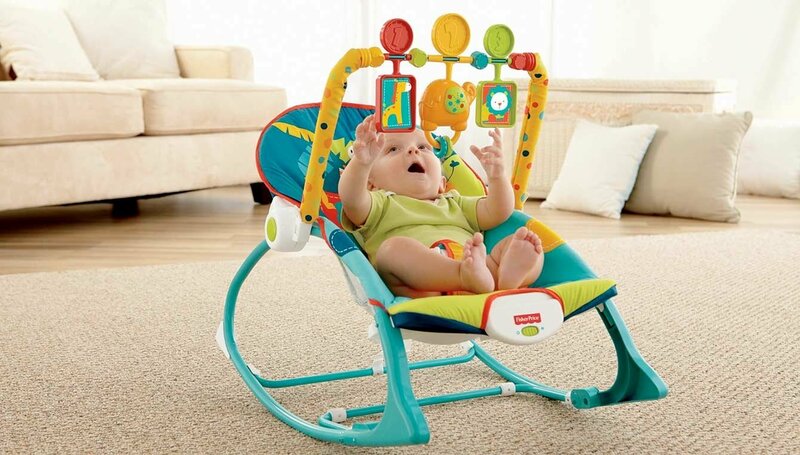 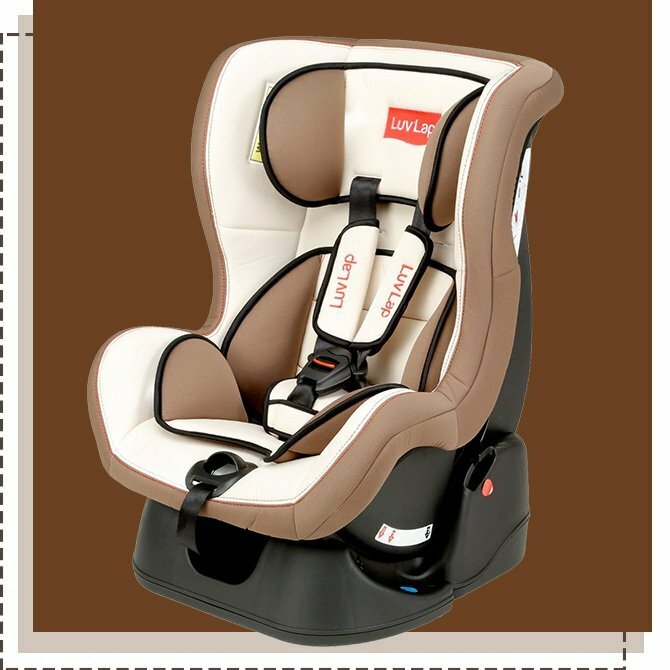 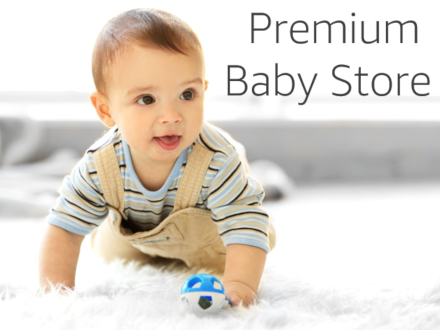 Explore the wide collection of baby products available at Amazon.in. 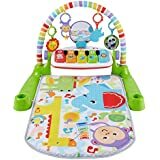 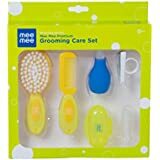 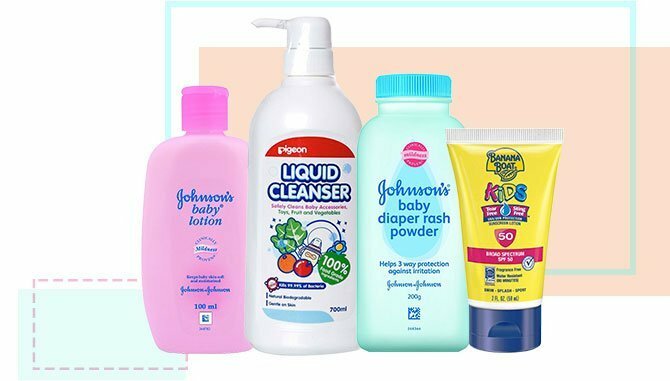 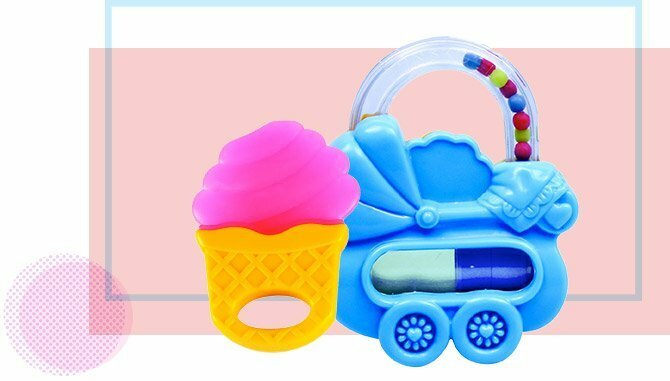 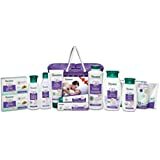 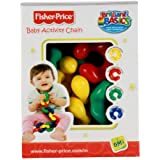 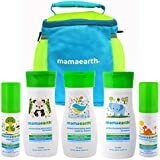 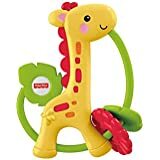 Be it the latest in kids’ toys or clothing, the must-have baby care products or pacifiers and teethers, you name it and you get it at Amazon.in. 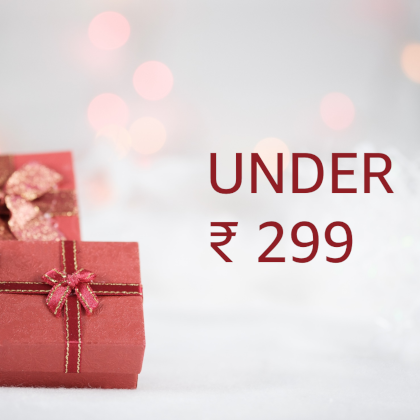 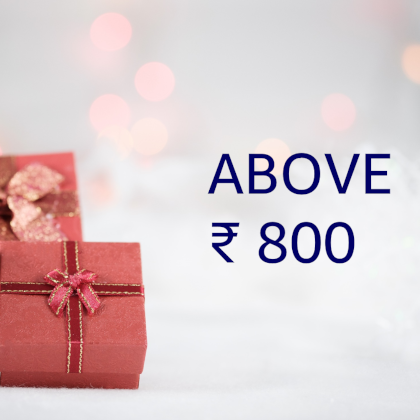 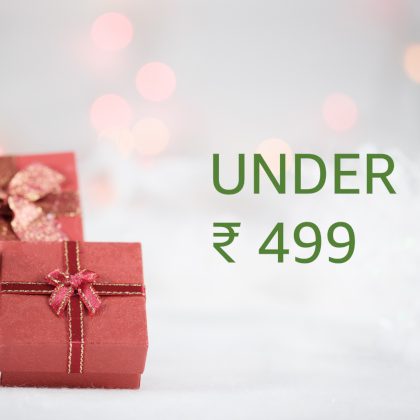 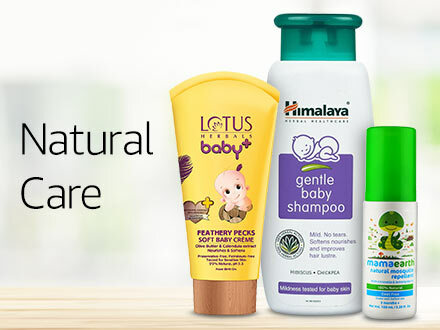 Amazon India brings to you a chance to shop for the best baby gifts at great prices and enjoy amazing shopping experience with feasible payment options and easy return policy. 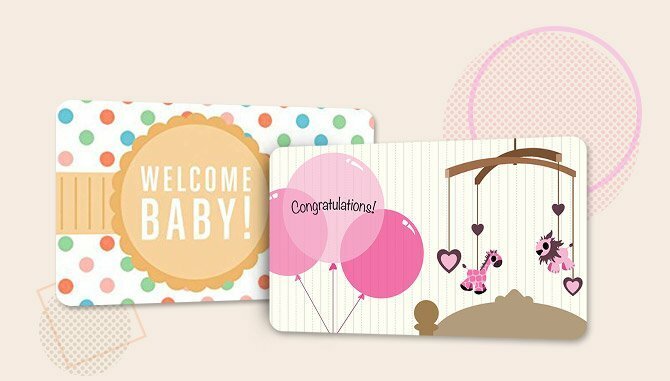 A family needs to celebrate the arrival of a new baby together. 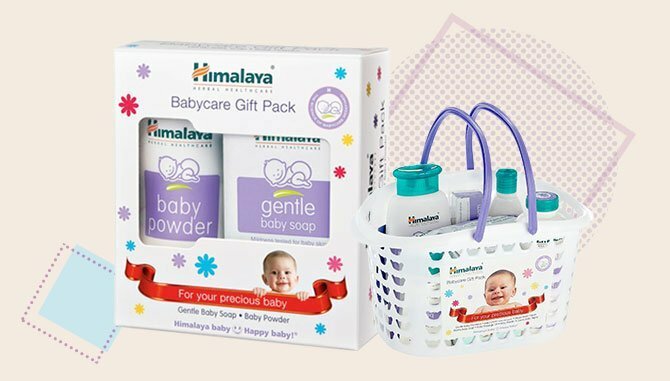 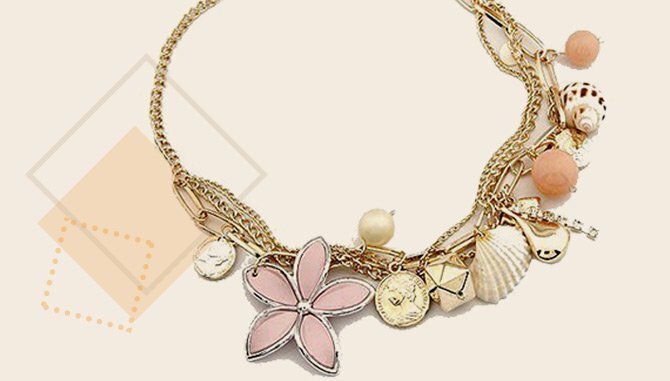 Make the new parents feel good and congratulate them with special gifts. 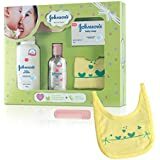 Go through the range of useful and exciting gifts available especially for new parents, at Amazon.in. 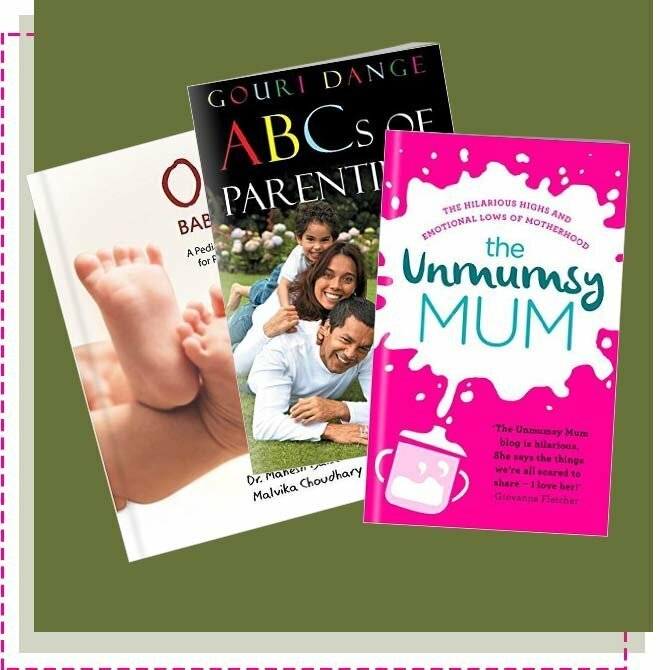 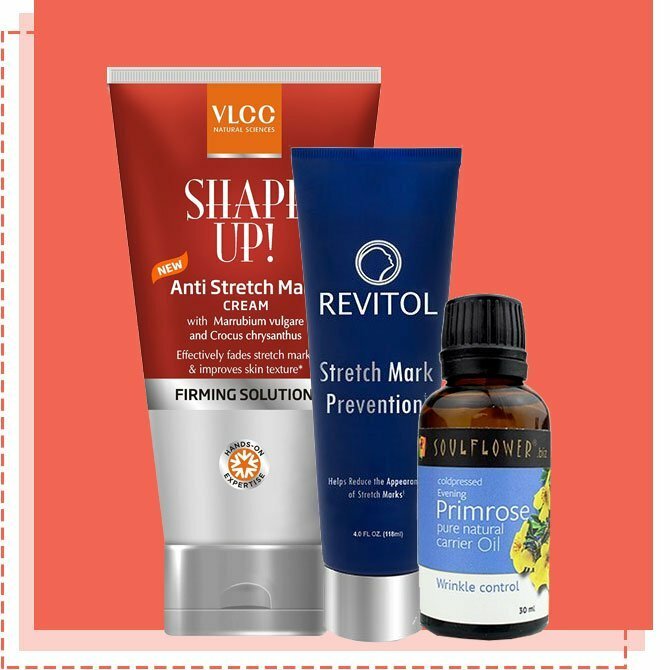 A range of essential items are available for new mothers to help them deal with their initial days of motherhood. 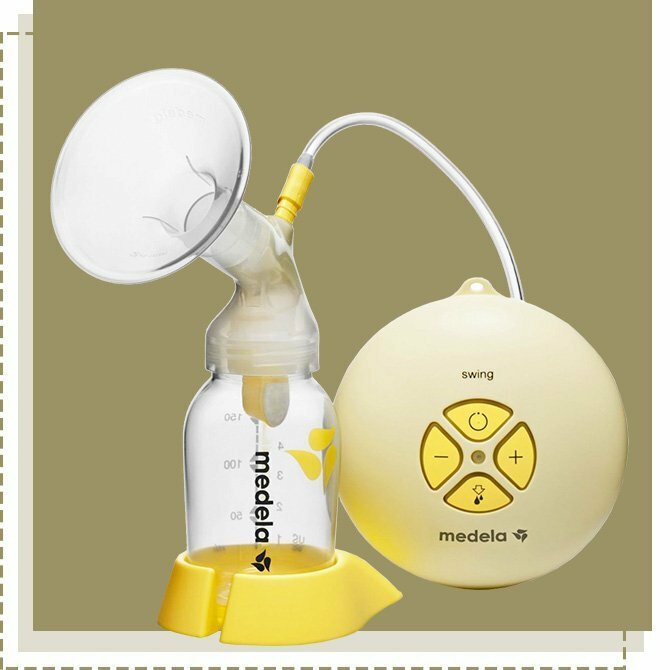 Items like breastfeeding supplies, maternity skincare products and parenting books can be of great assistance to new mothers. 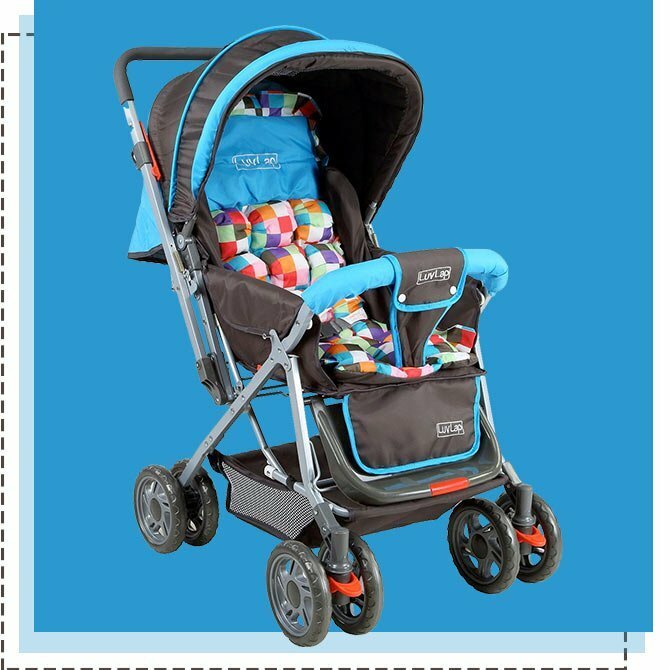 Other gifts that can be ideal for new parents include beautiful mementos, strollers and prams, baby carriers, baby monitors and others.